Manufacturers we carry hardwood flooring, engineered flooring, luxury vinyl flooring and laminate flooring manufactures | Apache Wood Products Inc.
Somerset Hardwood Flooring, Urbanfloor, Bruce, Elegance Exotic Wood Flooring, Mohawk, Shaw Floors, Mannington, Lauzon, Mirage, Nature Flooring, Harris Wood, Armstrong Flooring, DuChateau, American Guild& more! Contact us @ 301-663-6704 or Email: Ashley@apachewood.com for other manufacturers if you do not see them listed. 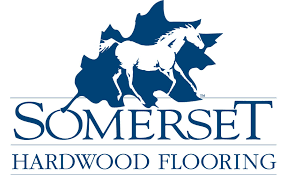 Somerset Hardwood Flooring is a reputable flooring manufacturer that has continued to grow over the past 20 years. They are known for their dedication to the environment. Somerset turns excess sawdust & wood fibers into wood pellets that help the economy and the environment. Whether you’re looking for light or dark flooring with a textured or glossy surface, Somerset has what you need to add style and warmth to your home. Top hardwood flooring at affordable pricing. Add charm to your home and a warm inviting ambiance with Urbanfloor. 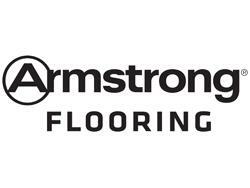 They offer engineered and solid flooring. All Urbanfloor planks are of the highest quality. 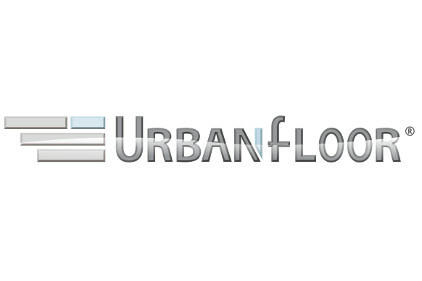 Urbanfloor engineered and solid wood floors are some of the hardest and most durable woods available. They use up to 7 coats of UV hardened top finish to create the toughest finish available. Bruce Hardwood Flooring offers hardwood and laminate collections with long-lasting durability and stylish designs. Bruce has helped generations of home-owners design the home of their dreams with their quality floors. Customers have trusted Bruce Hardwood flooring to provide top of the line laminate and hardwood for over 100 years. Add elegance and value to your home with Elegance Wood Flooring. Elegance provides variety and uniqueness. They offer solid and engineered smooth hardwood as well as solid and engineered handscraped. Elegance Wood Flooring is manufactured from superior materials and utilizes the highest quality raw lumber. 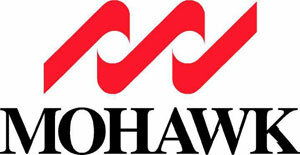 Mohawk flooring creates innovative products that make life better. 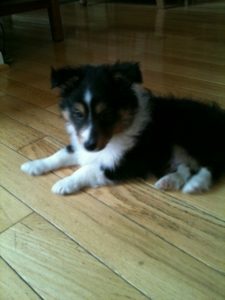 Mohawk is at the top of the list when it comes to eco-friendly flooring. 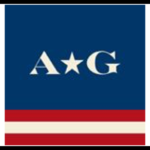 They offer quality products created with recycled and renewable resources. Mohawk invests heavily in environmentally responsible practices and has partnered with several United Way chapters to help make local communitees better places to live. Mohawk’s hardwood and laminate products are healthy home certified. 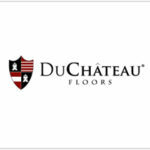 Their flooring is manufactured responsibly and without the addition of harmful chemicals. Shaw was ranked No. 1 by Floor Covering News, Floor Covering Weekly, and Floor Focus this year. Shaw offers Epic Plus, a featured collection that is the most durable and impact-resistant hardwood. 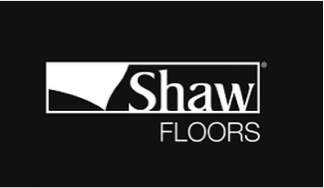 Shaw has over 90 style & color combinations of hardwood and over 200 style and color combinations of laminate. Whatever your vision, Shaw has what you need to create a living space that perfectly reflects your lifestyle.